Walden Arms in the News! 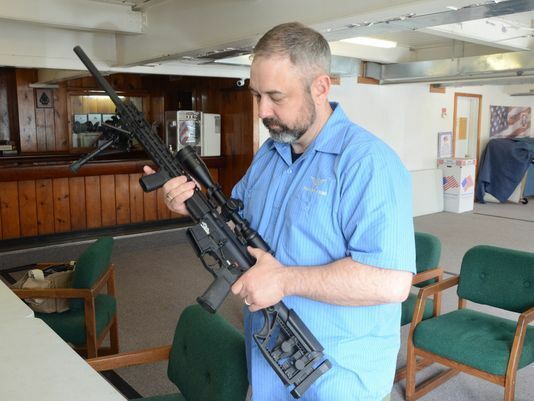 Walden Arms has been in the spotlight of local and national news in the last week. Our Build Your Own AR-15 (the evil black rifle) Class on March 27th 2018 drew the attention of both protestors and reporters. We’ve heard from freedom loving Americans from across the country and we appreciate your kind words. We would also like to thank VFW Post #4073 for their unwavering support, as well as all our students who showed up and exercised their Second Amendment right! If you have any questions, or would like to register for an upcoming Build Your Own AR-15 (the evil black rifle) Class, please contact us.